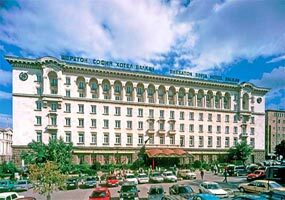 Hotels in Sofia - Sheraton Hotel in Sofia. 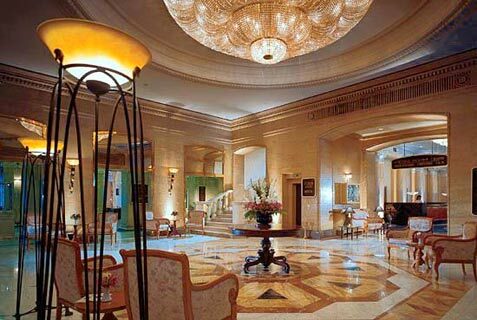 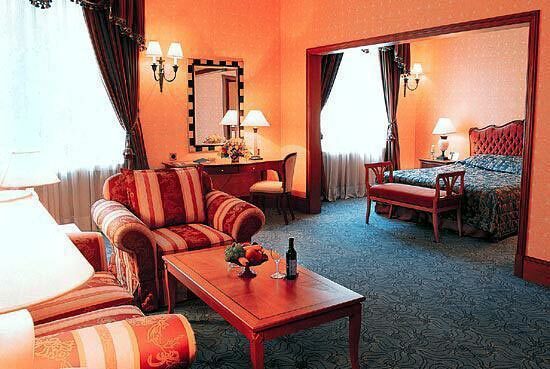 Sofia Hotels - Sheraton hotel. 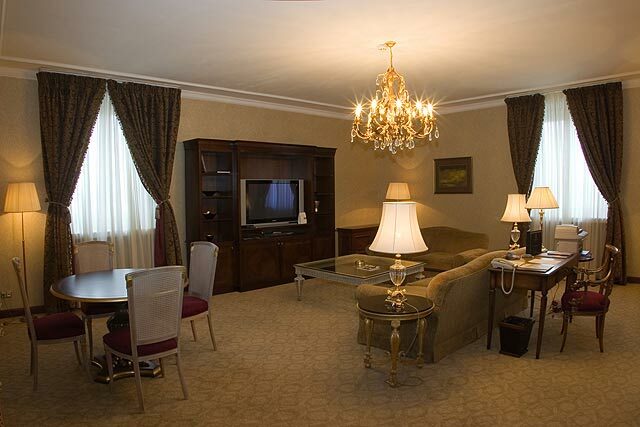 Book Sheraton Hotel in Sofia. 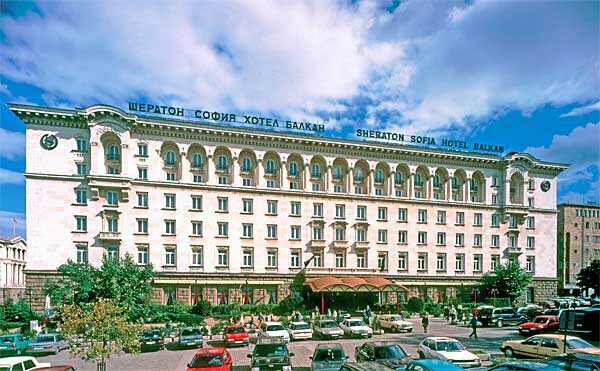 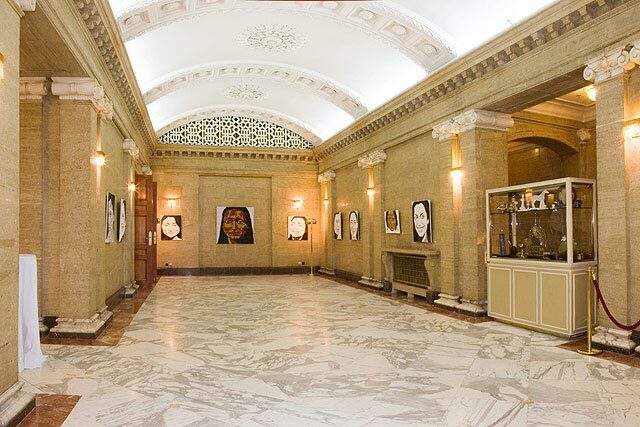 Location: In the heart of Sofia, within walking distance from the business and commercial district and the Government Offices, the Sheraton Sofia Hotel Balkan is recognized as the city's grand hotel and one of its architectural landmarks. 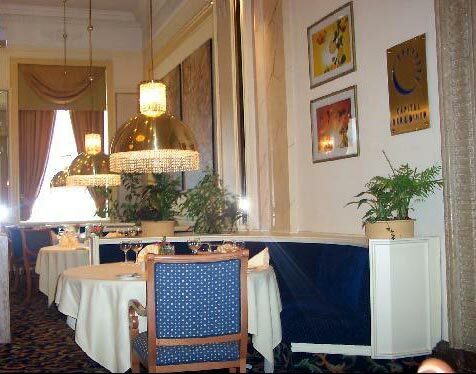 Restaurants and Bars: Sample impeccably prepared cuisine in the Preslav restaurant, Sofia's most famous fine dining restaurant. 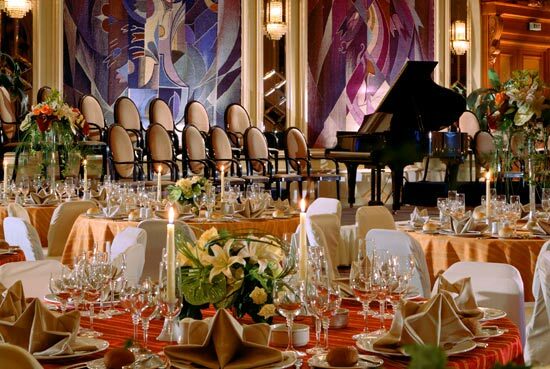 Or enjoy fine international dining and buffets, with a variety of traditional specialties at the Balkan restaurant. 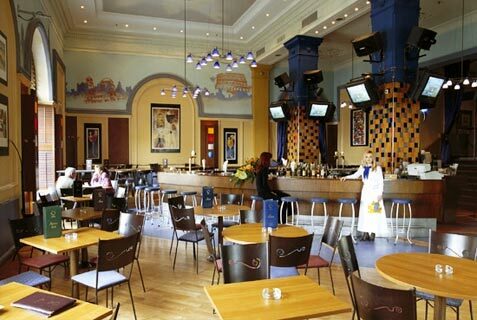 Enjoy your business lunch or afternoon coffee in one of the city's most modern and stylish bars, Capital Bar & Diner. 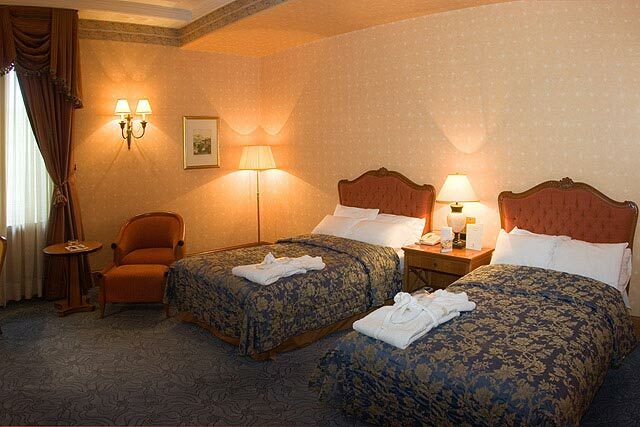 Accommodation: The 188 rooms and suite luxury hotel features two floors of Executive Rooms with private Lounge, 8 Smart Rooms and 30 Non-Smoking Rooms. 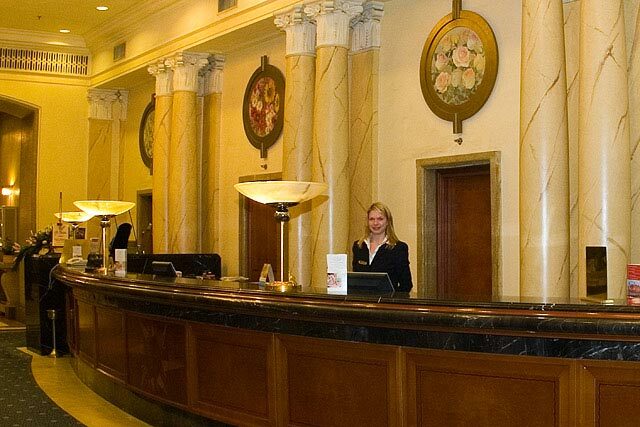 All are exquisitely appointed and feature: individual air conditioning control, direct dial telephone, satellite and pay television, radio, windows that open, high ceiling, sprinkler system, message alert, mini bar and 24-hour security. 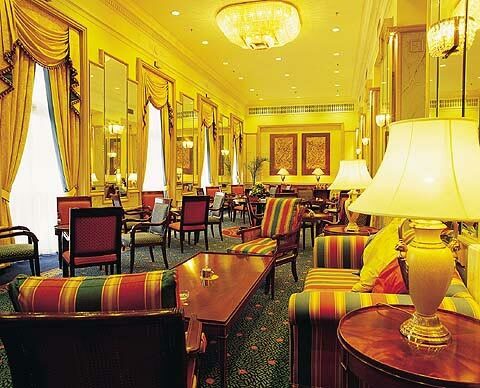 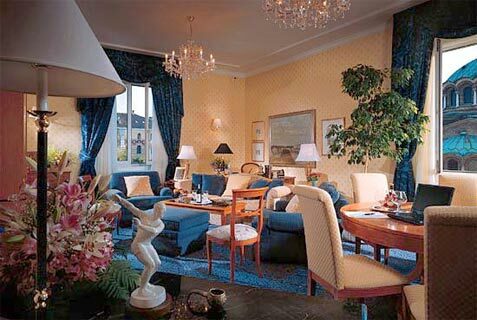 The Executive Rooms are newly refurbished and luxuriously appointed with American cherry wood furniture, luxurious soft fabrics, comfortable ottoman chairs, authentic artwork, modem jacks, spacious working desk, 2 separate lines, personal in-room safes and door bell. 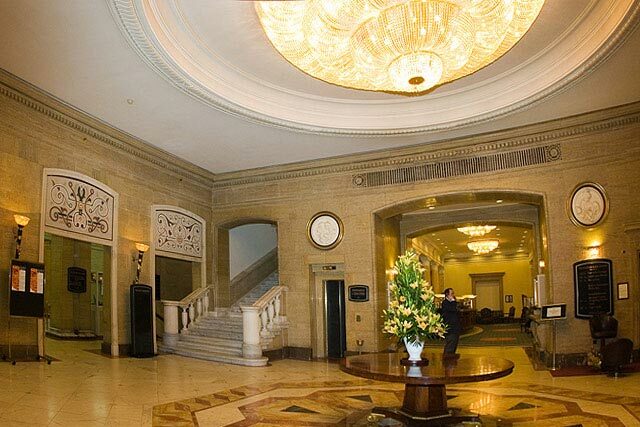 The bathrooms are fully remodeled with Crema Marsi Italian marble and Nero Marquina marble vanity top.